 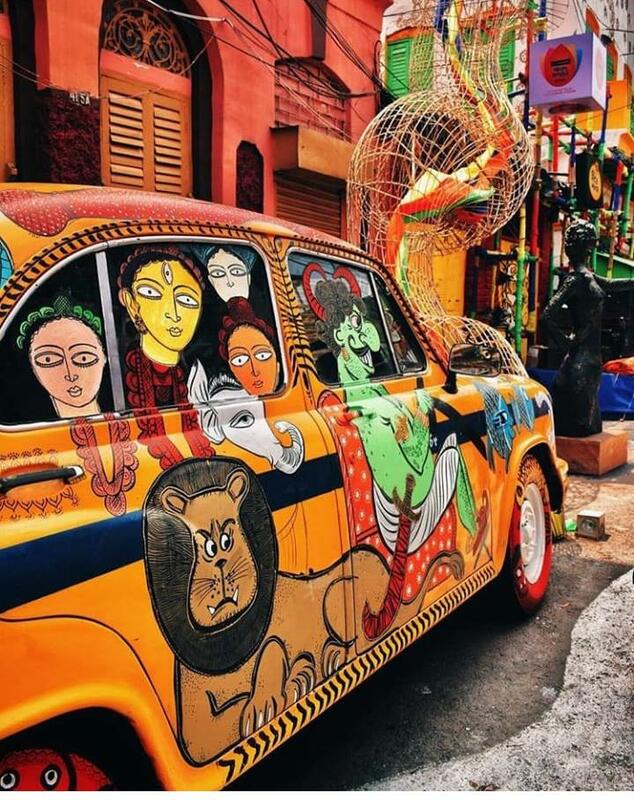 The cultural capital of the India, City of Joy made another mark to show her legacy. 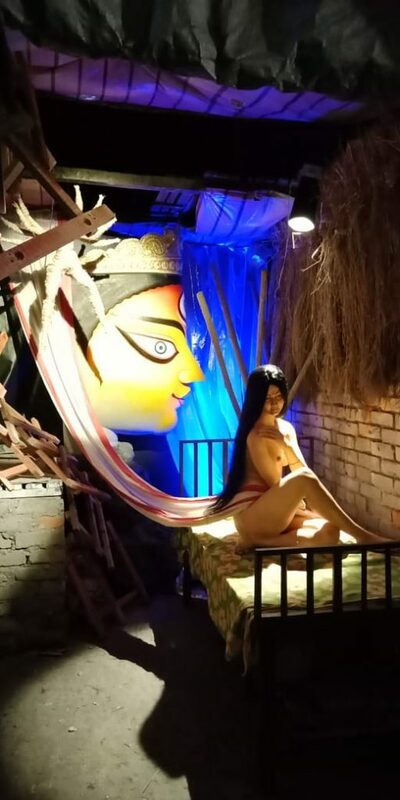 On the occasion of World Art Day and Poaila Baisakh a two days Art Carnival was being held at Kumartuli titled “Rang Matir Panchali 2019”. 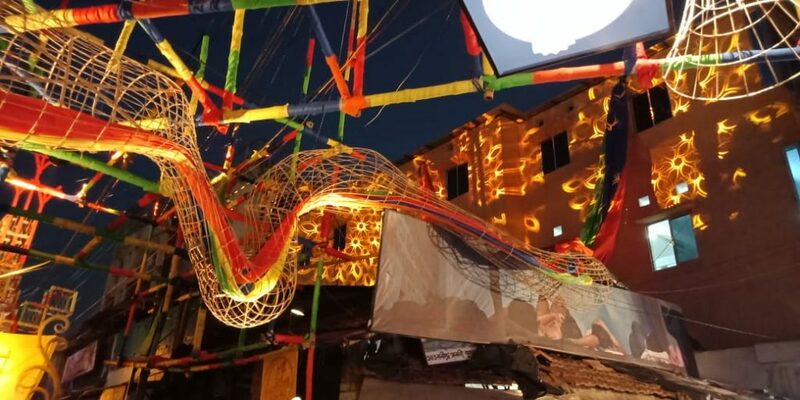 This creative rendezvous has brought together more than 30 artisans of Kumartuli, the students of Art College, three inmates of Pavlov Mental hospital and also the renowned Durga Puja theme makers Sushanta Pal and Partha Dasgupta as the mentors. 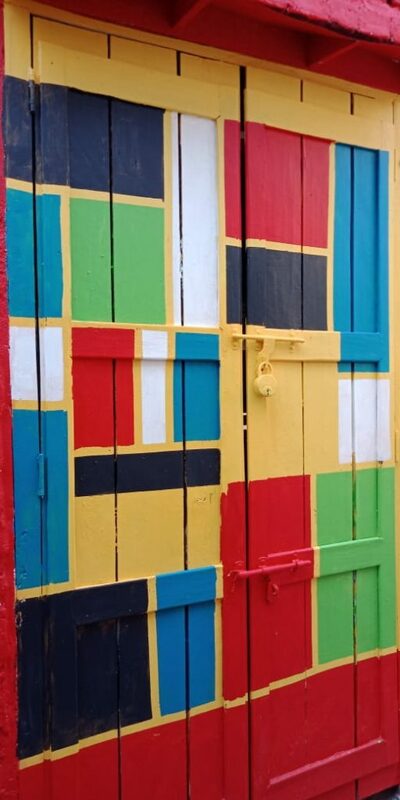 Some of the pictures will show case why Kolkata is capital of Art and Culture of India. 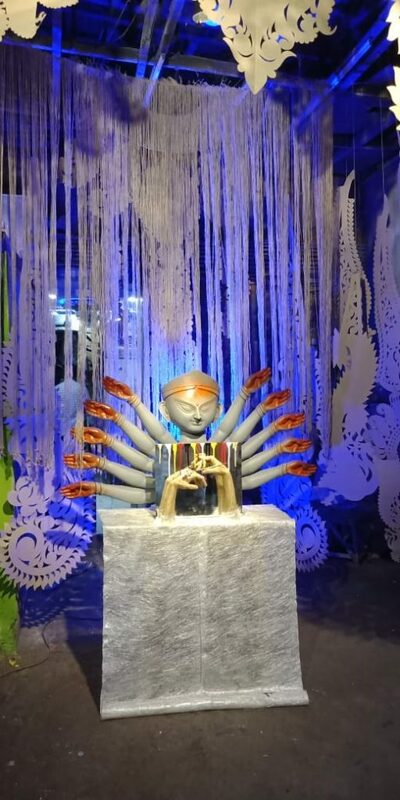 “Rang Matir Panchali 2019” – A Celebration of World Art Day and Bengali New year at Kumartuli in its New Avatar  This unique initiate is Presented by Asian Paints Ltd  Rang Matir Panchali- 2019 – Ideated, Curated & managed by Creocraft, a Kolkata based creative agency Kolkata, April 14, 2019: “Rang Matir Panchali -2019” – a two day carnival to celebrate World Art Day at Kumartuli flags off today. 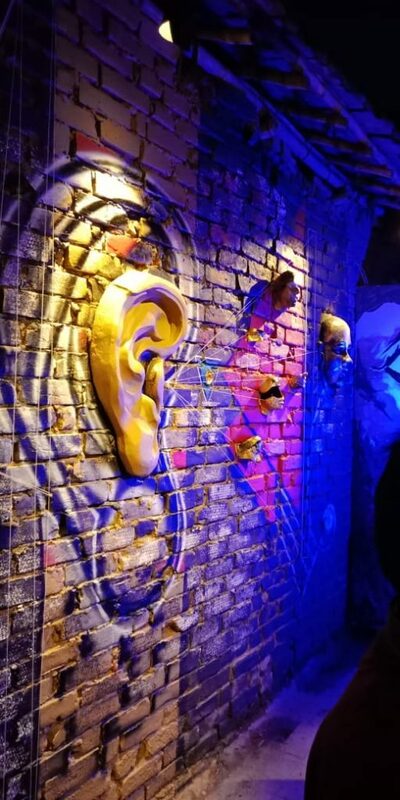 It is a celebration of artistry of ornate` idol makers of Kumartuli. 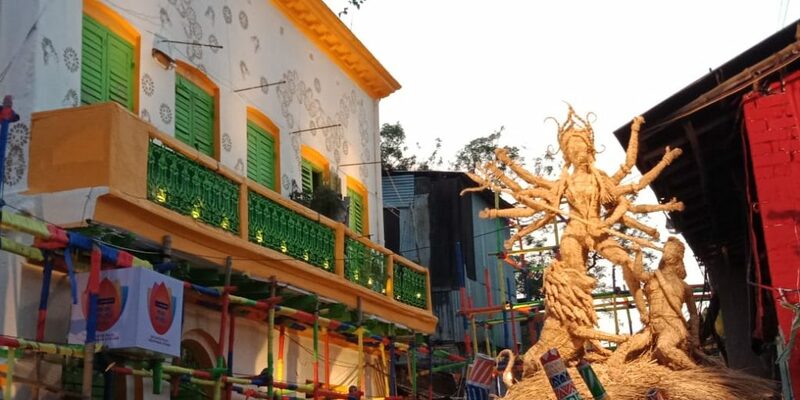 The new Avatar of Kumartuli is all set to welcome the Bengali New Year too as this year both World Art Day and Bengali New Year are on 15th April, Monday. 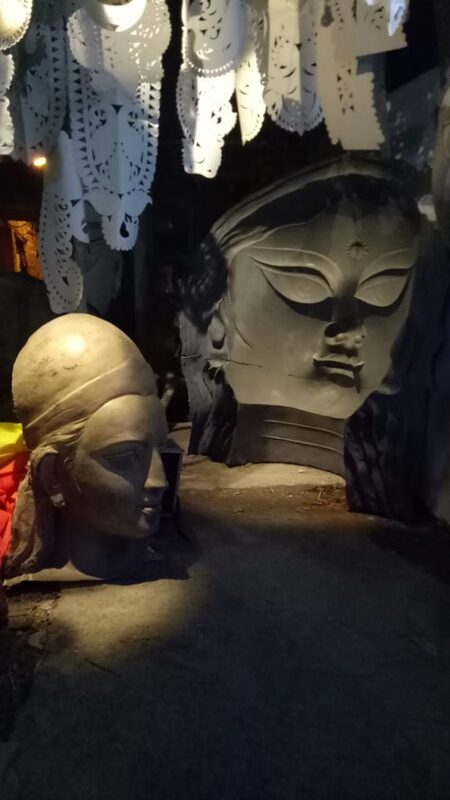 This creative rendezvous has brought together more than 30 artisans of Kumartuli, the students of Art College, three inmates of Pavlov Mental Hospital, who have already proved their mettle in art space and also the renowned Durga Puja theme makers Sushanta Pal and Partha Dasgupta as the mentors.